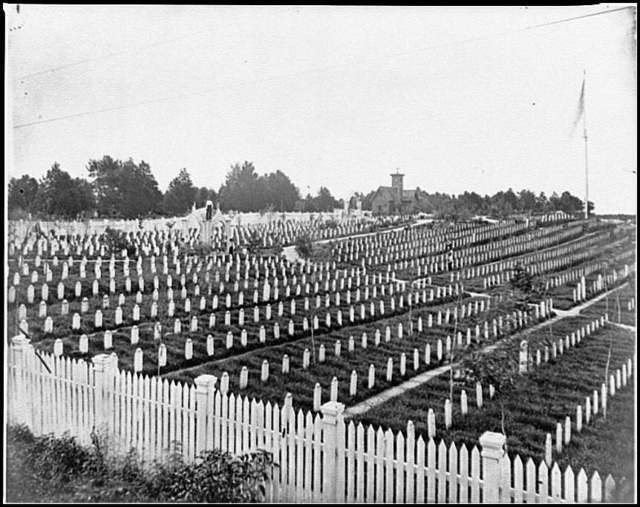 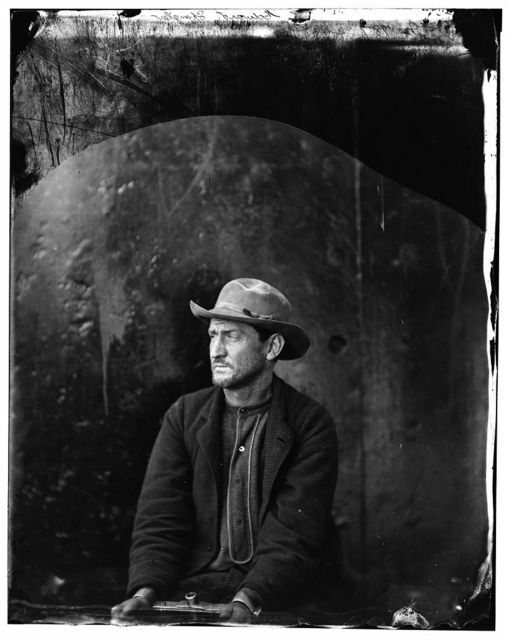 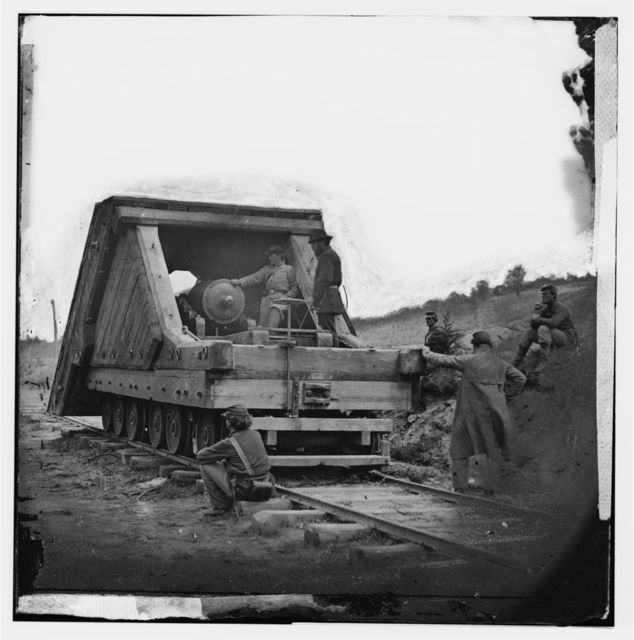 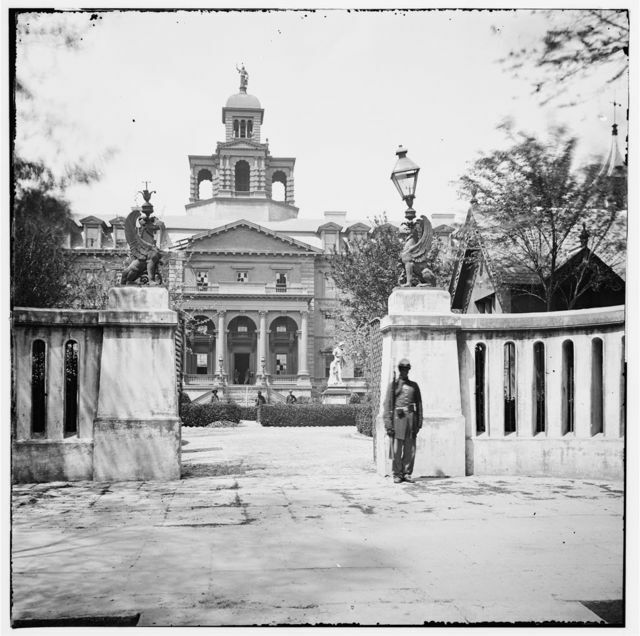 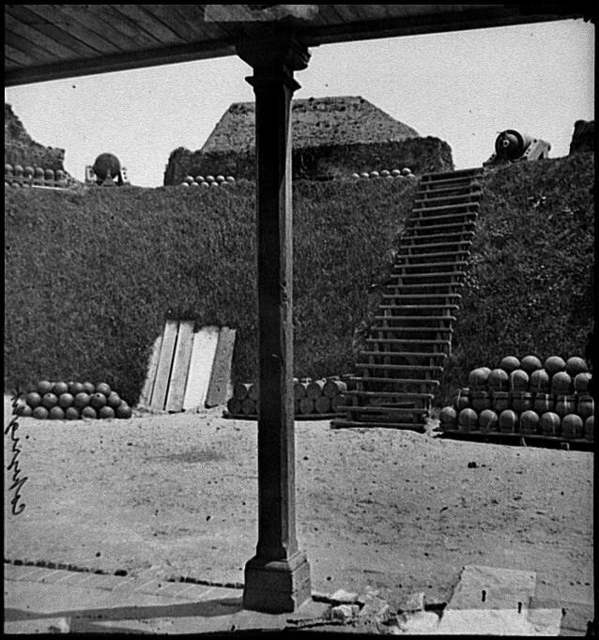 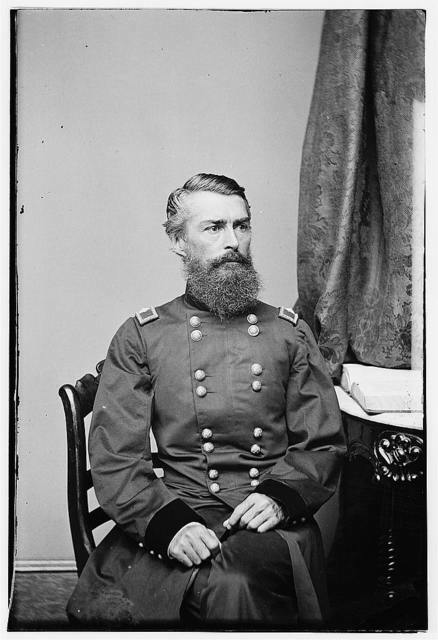 Photograph of Washington, 1862-1865, view of the defenses of Washington. 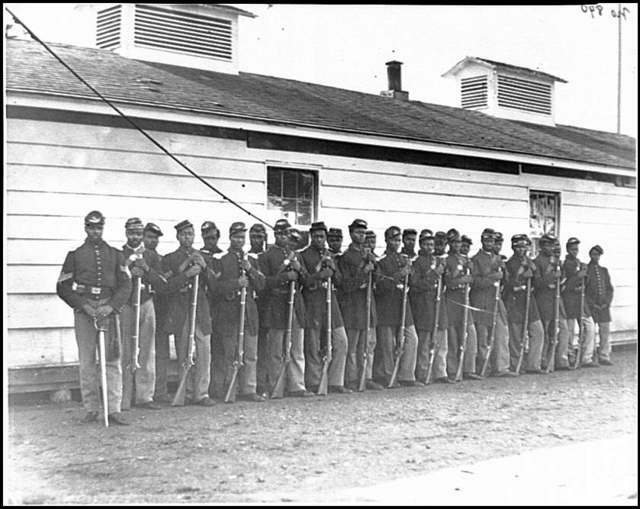 Shows 27 African Americans in two lines with rifles resting on the ground. 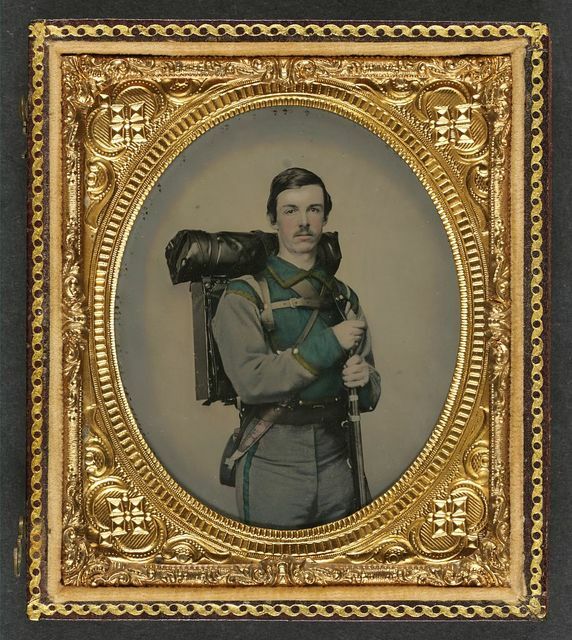 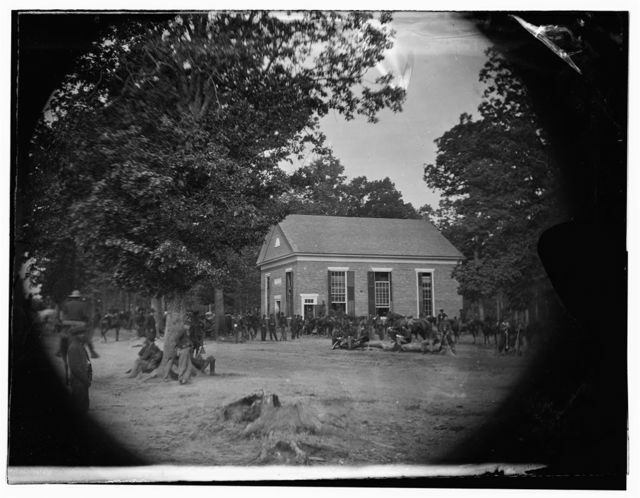 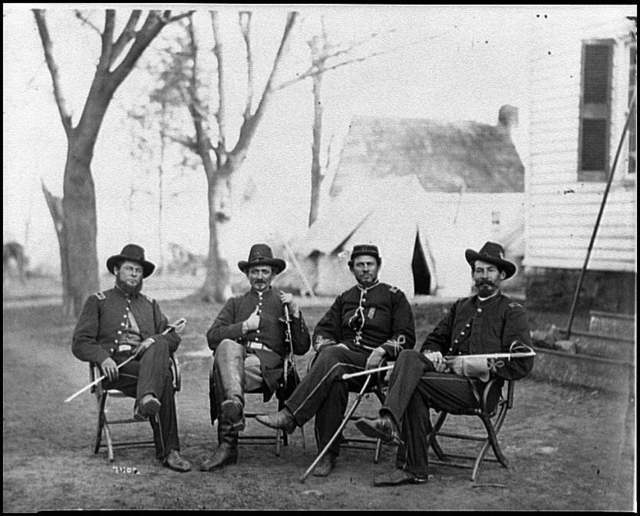 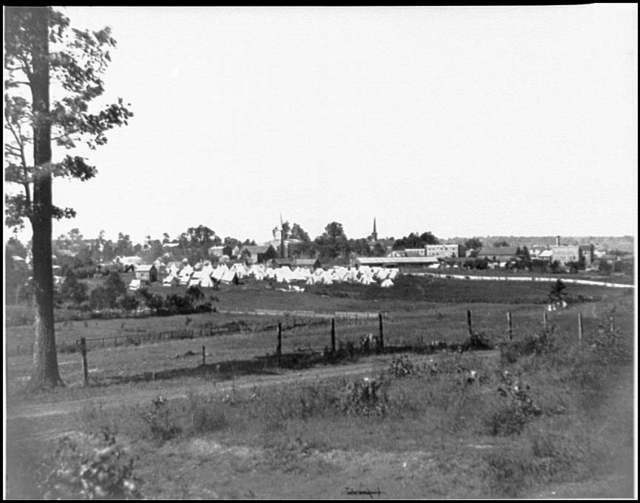 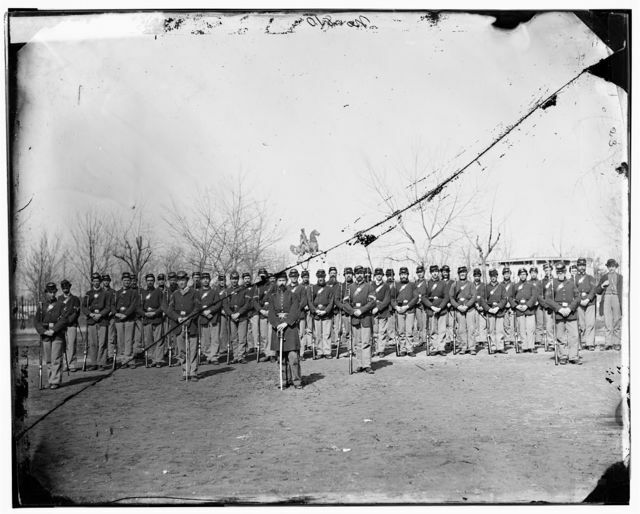 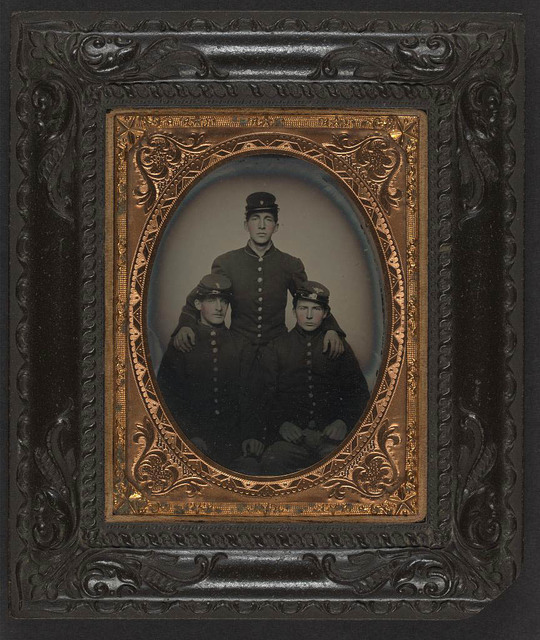 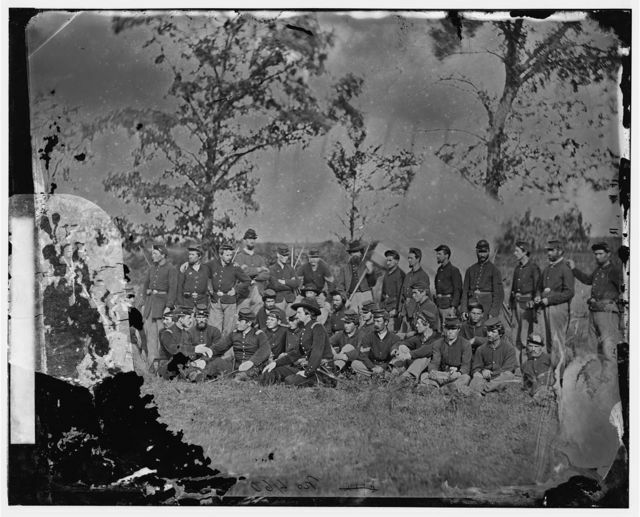 Company E, 5th Regiment N.Y. Zouaves, Colonel Duryee, at Camp Butler, near Fortress Monroe, Va. / George Stacy.